My goal is to provide a friendly, knowledgable, positive, open and personal environment for each of my clients. I aim to work on my students technique first and then build up levels to keep my students progressing. I enjoy teaching using small equipment such as chi balls and dynabands and will be including these in my routines to add variety, assistance and resistance! NB: I am not currently running any pregnancy pilates classes. However pregnant ladies post 14 weeks are welcome to join my regular classes where I adjust the moves accordingly. Information published on this web site is provided for the use of its visitors and you are advised that, although care has been taken to ensure technical and factual accuracy, some errors may occur. No guarantee is given of the accuracy or completeness of information on these pages. Please be aware that Essence Pilates may alter the information on its web site from time to time. 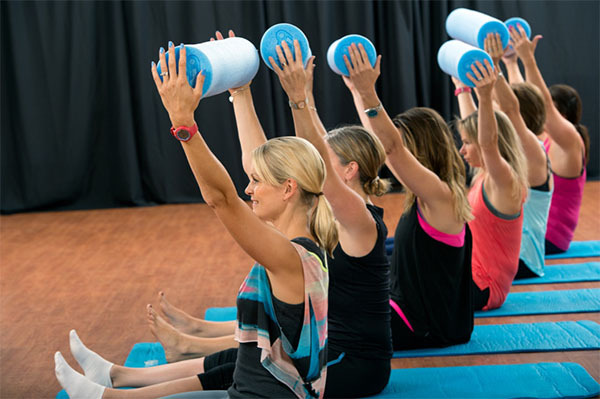 Essence Pilates shall have no liability arising from the use by any party of the information on this web site. 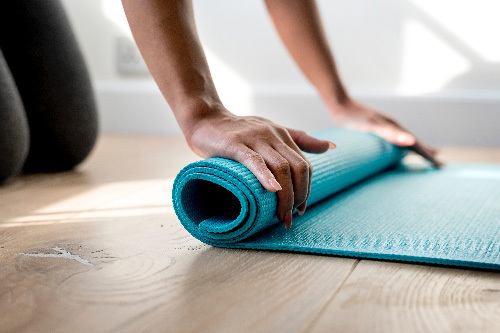 Essence Pilates does not warrant the information on this web site in any way and in particular no warranty is given that the web site or its contents or hypertext links are virus free or uncontaminated. You are advised to make your own virus checks and to implement your own precautions in this respect. 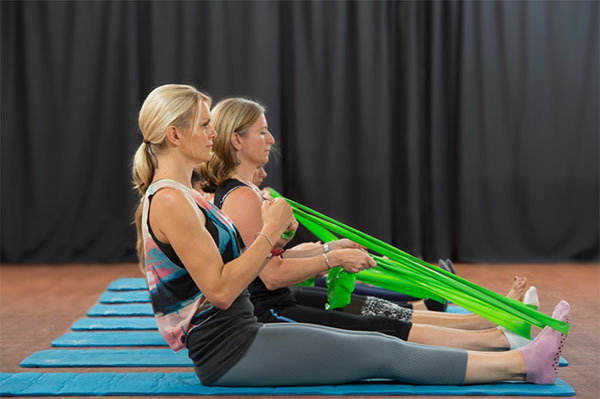 Essence Pilates excludes all liability for contamination or damage caused by any virus or electronic transmission. Payment for all classes must be received prior to the scheduled class date to ensure your place. Cancellations under 3 hours prior to a group class start time will not be refunded. Essence Pilates will never sell trade, rent, exchange or otherwise share your personal information with any other person, company or organization.